A new discovery in the Gulf of Mexico comes just as historic energy reforms kick off that should reduce the ability of state oil company Pemex to gum things up. Brazil’s flawed handling of the massive reserves it found in 2007 provides a blueprint for what not to do. The logo of Mexican petroleum company Pemex is seen on a tank gas at gas station in Mexico City November 23, 2012. 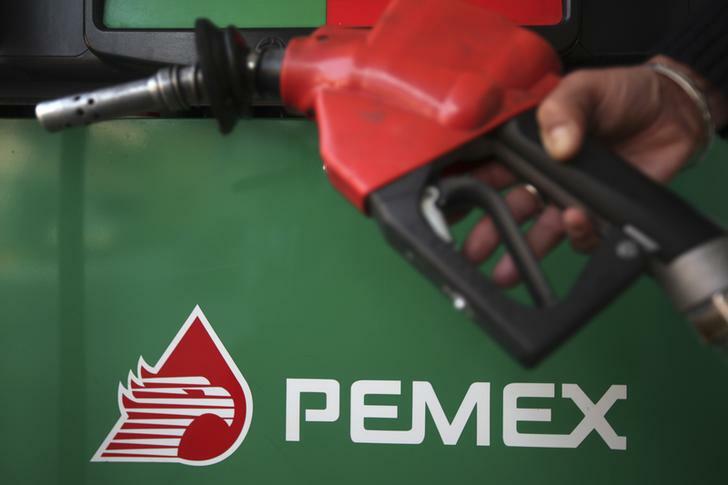 Mexican state oil company Pemex said on June 10 it had made one of its biggest discoveries in years, unveiling new shallow-water oil fields in the southern Gulf of Mexico that could produce 200,000 barrels per day by mid-2018. As part of a reform ending Pemex’s oil and gas monopoly, Mexico will auction 14 oil and gas exploration and production blocks not far from the new fields this summer. The find would make the tenders more attractive, Energy Minister Pedro Joaquin Coldwell said.